NCT has installed multiple assembly lines which include a laser etching operation. We have experience in etching symbols, drawings, serial numbers and data matrices. Just about anything that can be drawn on a CAD system can be etched onto any surface capable of holding an etch. To assure quality and consistency of the laser etcher we always recommend incorporating a camera system right after the etching. Based on our experience we find Trumpf to be first choice but will install any system a customer prefers. 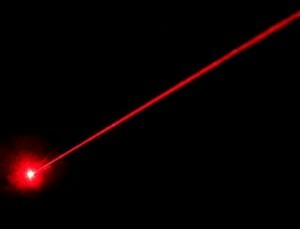 If you have specific questions about a laser application please feel free to contact us.